Why St Mary's University, Twickenham? St Mary's was established in 1850, and has a reputation for academic excellence. 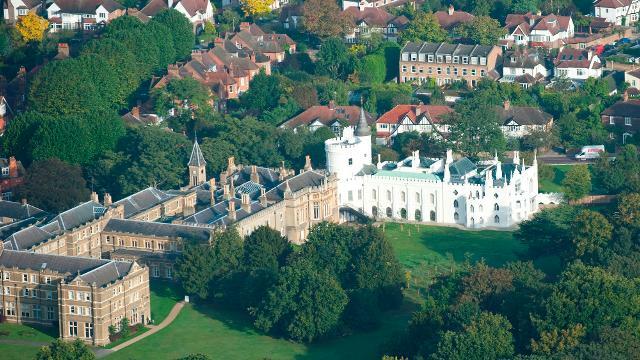 Set on a leafy self-contained campus at Strawberry Hill in west London, St Mary’s is just a 30-minute train ride from the centre of London. The university offers courses in teaching, drama, media, health and exercise, social sciences, sports, theology and management. St Mary's is renowned for the flexibility it offers in joint-honours degrees at undergraduate level, with many subject combinations possible. As a top performing sports institution, St Mary's offers state-of-the-art sports facilities – whether you are an Olympic athlete or simply want to lead an active lifestyle. The university has strong links with local employers as there are work experience modules on many study programmes. Within six months of graduation, 97% of St Mary's alumni are engaged in employment or postgraduate study. 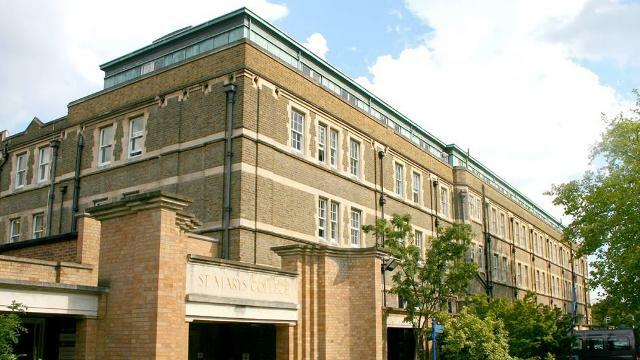 International students account for almost ten per cent of St Mary’s population of around 4,000. You can choose to stay at 16 Strawberry Hill Road, an international hall of residence a two-minute walk from the university. 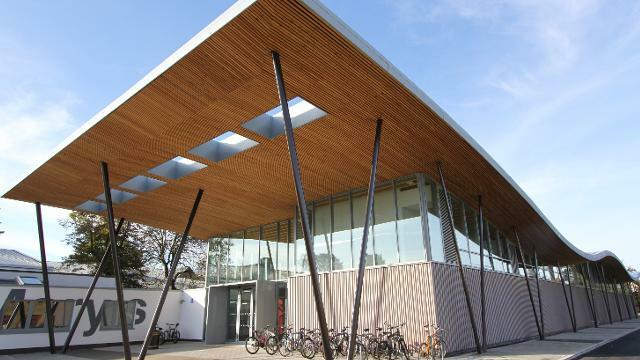 The small size of the hall and the range of nationalities of the students living there mean there is a friendly atmosphere and a good community spirit. This year, students have held a number of dinners to introduce fellow residents to their country's culture and cuisine (eg: Korean night, Vietnamese night). Rather than offering undergraduate scholarships to a limited number of international applicants, St Mary’s believes in setting international student tuition and accommodation fees at a reasonable price. Consequently, its fees are among the most competitive in London. St Mary's offers ten overseas postgraduate scholarships of £5,000 each. "The courses are very interesting and the lecturers are very supportive and approachable. You can talk to them on a one-to-one basis, come to their office anytime and ask for help. The location of the campus is perfect for studying as it is away from very busy places in central London. This helps me to stay focused on my studies. Central London is only half an hour away. I also enjoy the community that exists within St Mary's, my classmates are welcoming. They are also highly motivated to do well. I think the experience that I am gaining at St Mary's will be very helpful for my future prospects." 4,000 students and 180 academic staff. More than 60 programmes covering undergraduate and postgraduate programmes, foundation degrees and short courses. Founded in 1850 by the Catholic Poor Schools Committee to meet the need for teachers to provide an education for the growing numbers of poor Catholic children. St Mary's was a training camp for London 2012 Olympic squads from South Africa, China and Japan.